Lately I've been all over the board on my style when it comes to rugs. Let's face it, you want them to be appealing to look at when they're taking up precious real estate on your floor right? OK, agreed. Here are a few that have been giving me the eye! You got the eye too? Shoot! Well if you insist on learning more, here are the links below. 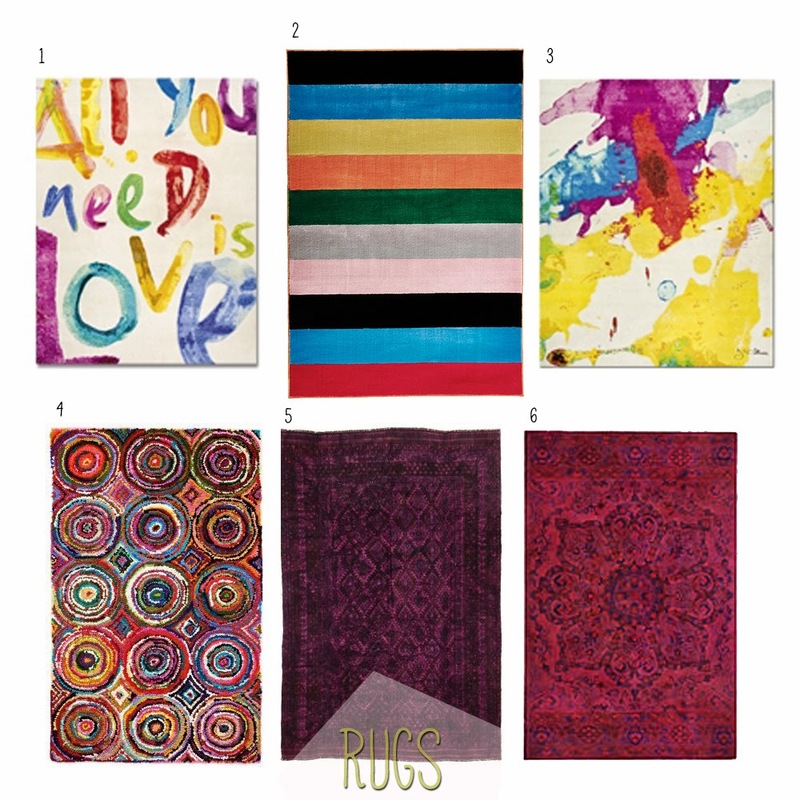 Which rug has given you rug fever? I love rugs. I keep on looking Elegant Designer Rugs Online for my house and I had even got a lot of rugs for different spaces. Thanks for sharing some of the good ones. Thanks for sharing. Keep exploring.